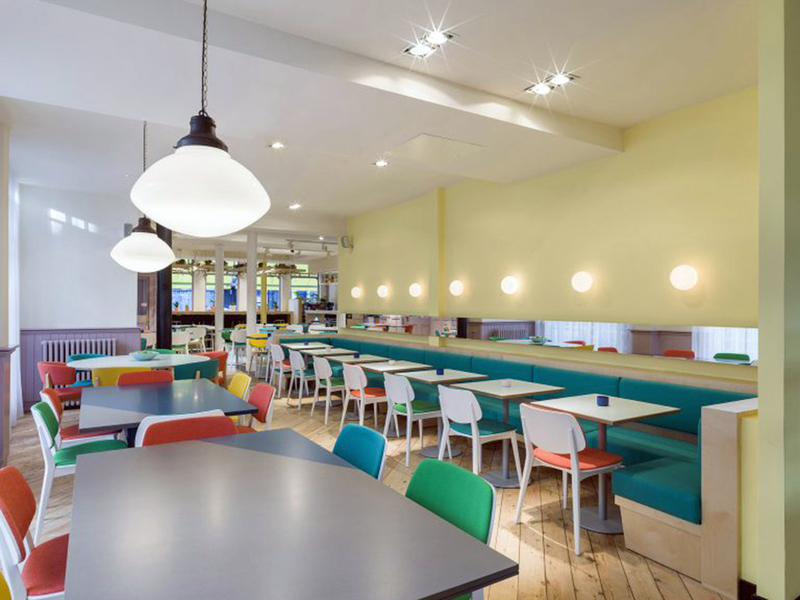 Complete refurbishment of an existing restaurant. 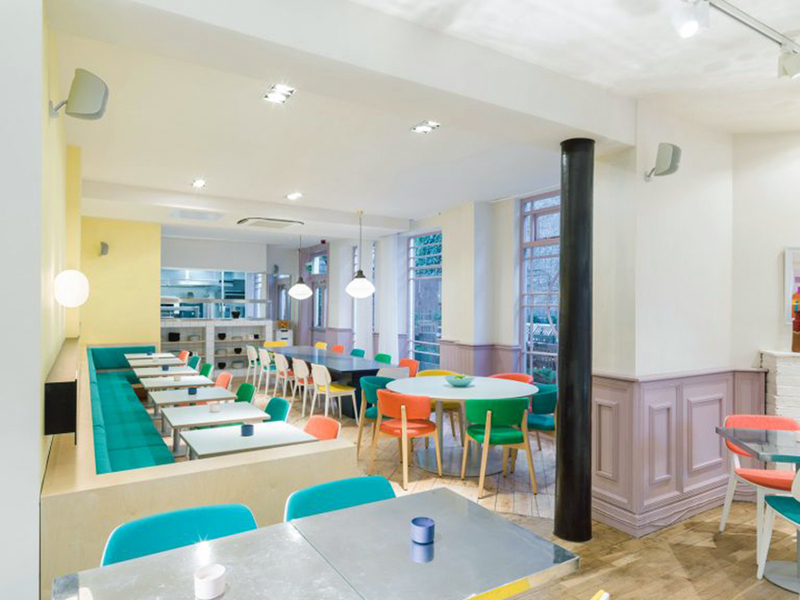 Formerly The Commander, this restaurant is in a prime location near Bayswater and was given a new lease of life. 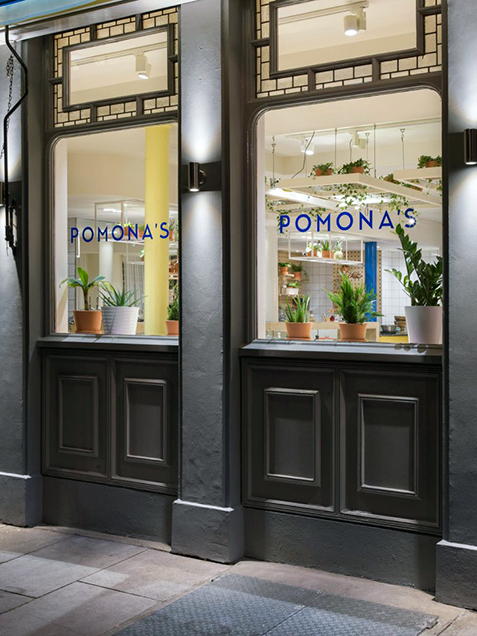 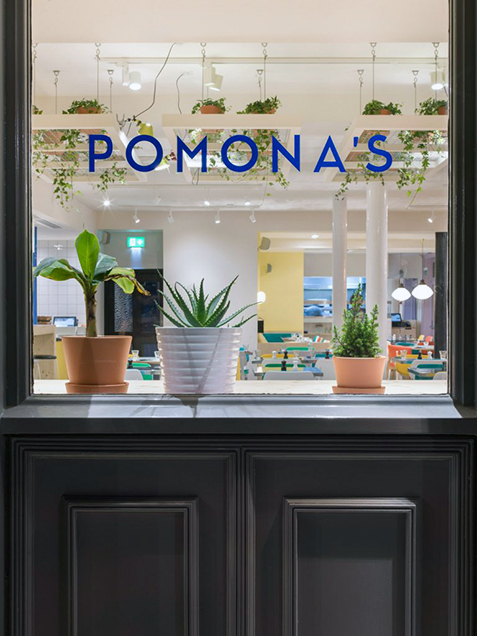 Interior Service carried out a complete internal makeover to remove the dark oak finishes and dated design and replaced it with a bright, vibrant modern joinery and finishes to compliment a new menu. 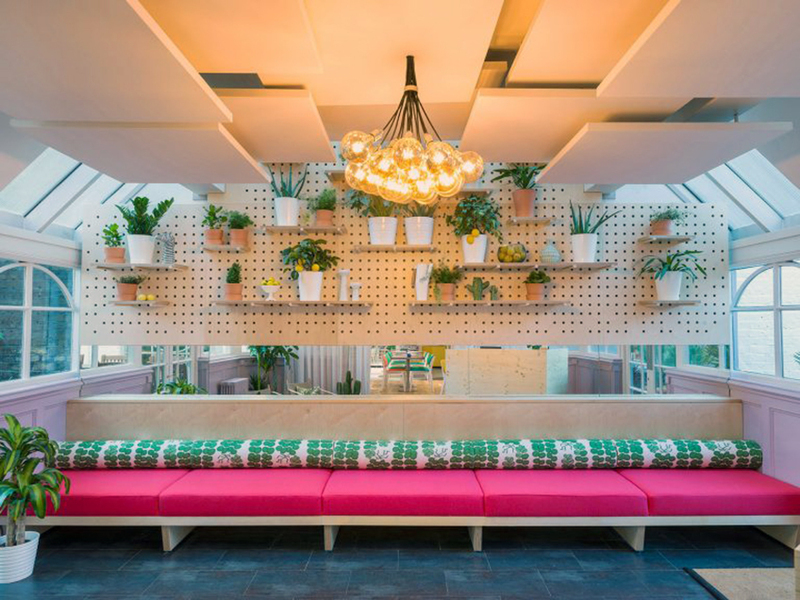 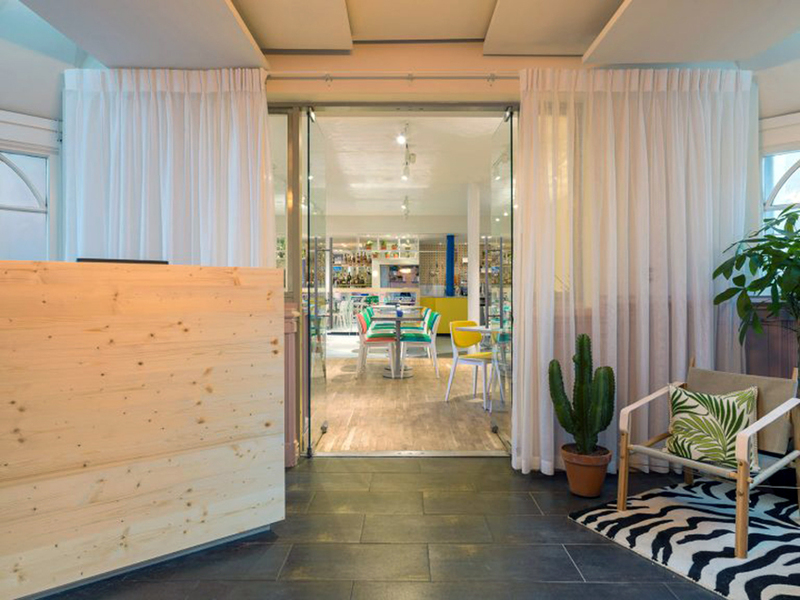 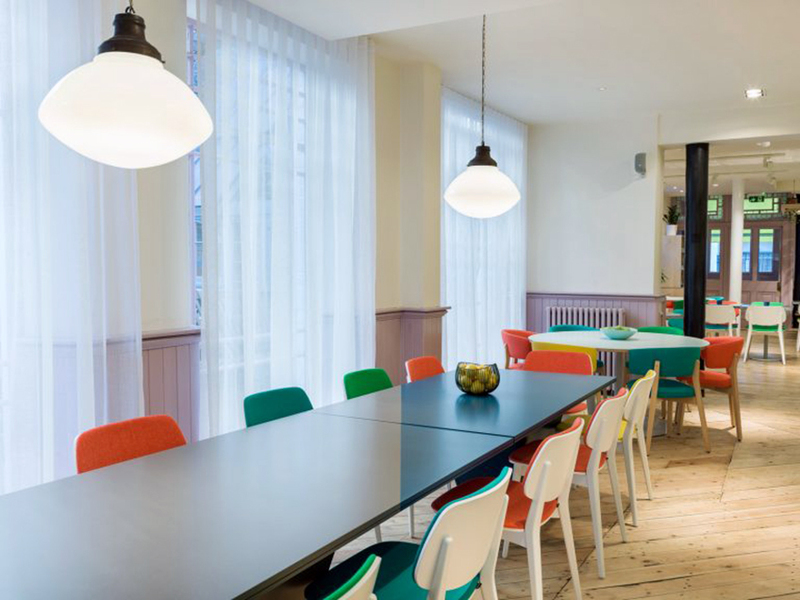 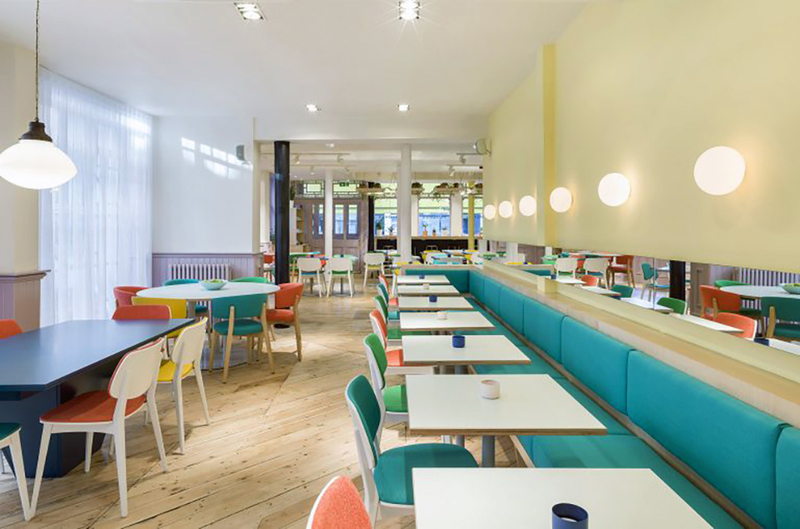 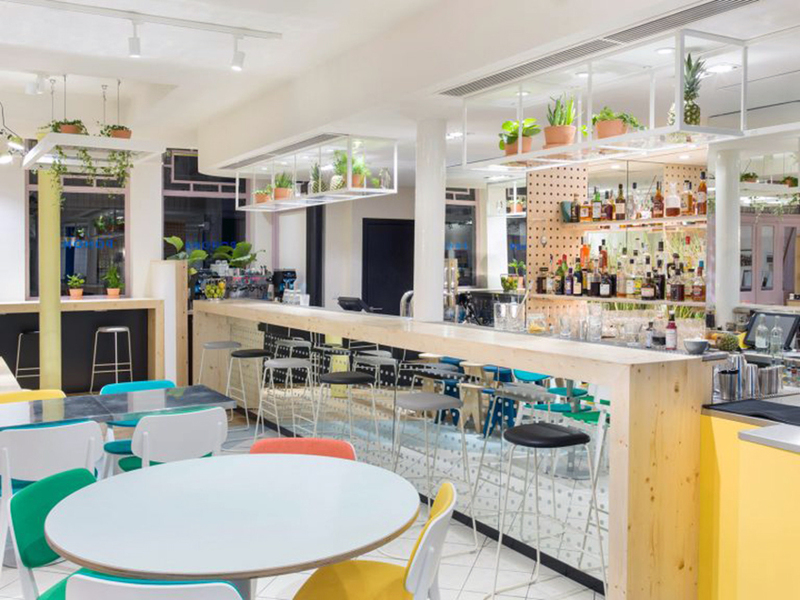 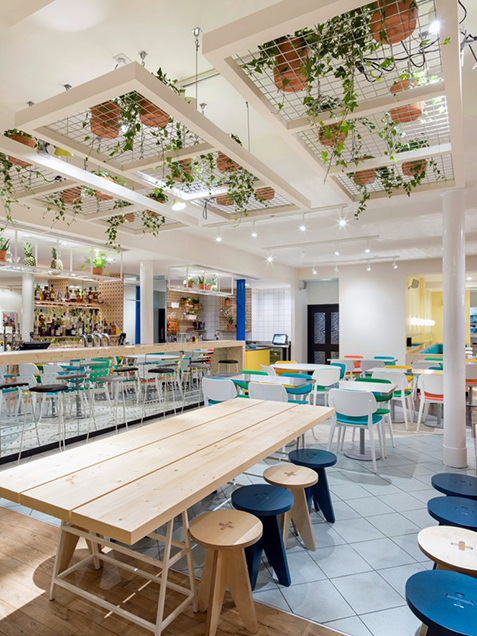 Working with Sundae Design, we reconfigured the ground floor layout to provide better customer facilities and to open up the dining area to make it more welcoming. 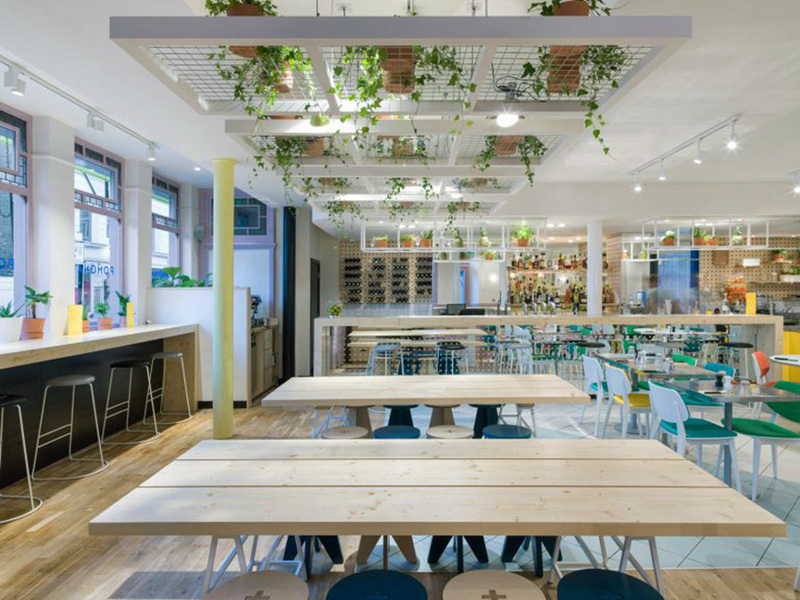 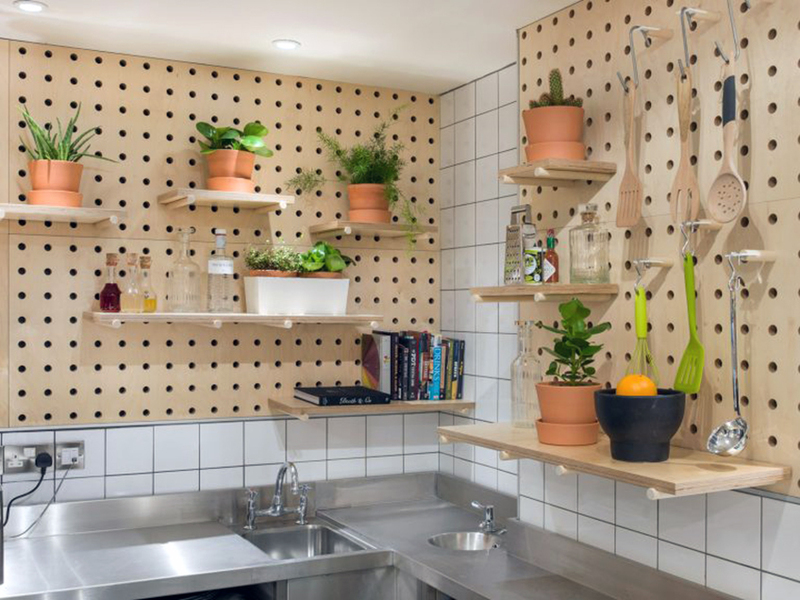 The works included new mechanical & electrical installation, partitions & ceilings, floor finishes and new joinery, fixtures and fittings including bars and kitchen pass.